Power supply: 2×8.4V (Pulsor 4kV) ; 2x12V (Pulsor 7kV) NiMh accumulators. 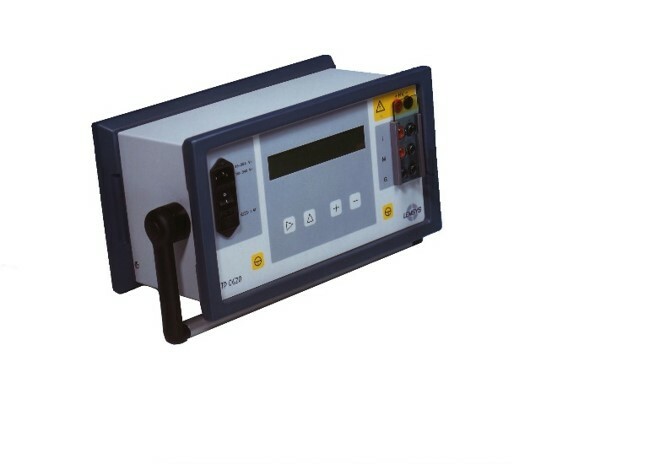 To measure leakage current ID, IR at given voltage range. I = f(V) in ID IR / VD VR test. 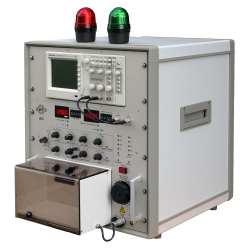 To measure and display the gate characteristics of components with the IGT, VGT test. 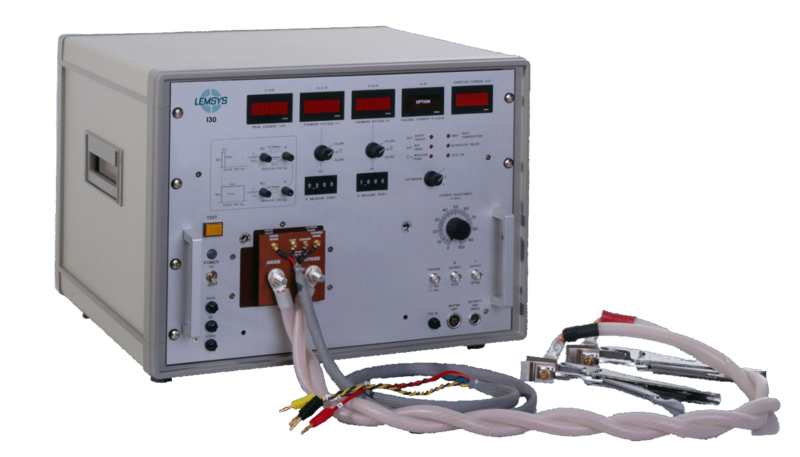 Programmable current values (ITA and ITB) through thumb wheel to trigger measurement of the direct voltage drop (VTA,VTB). Higher IT available upon request. 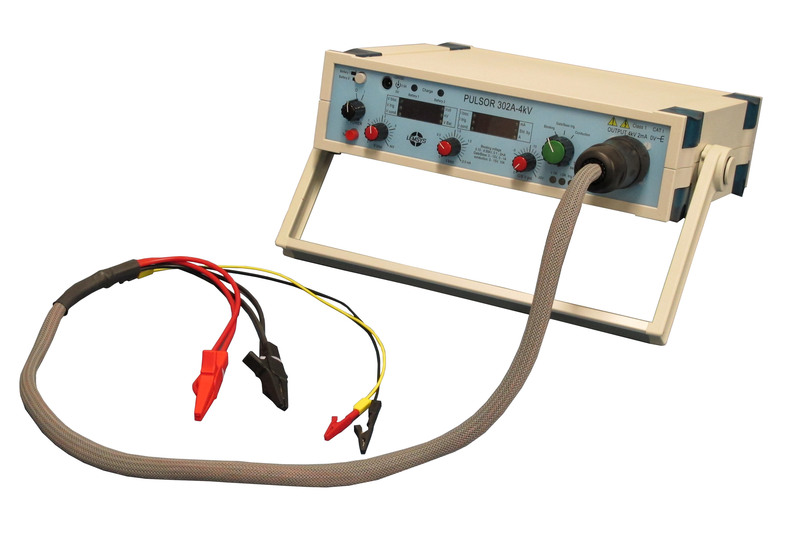 Power supply: 230 V – 10 +5% 8 A 50-60 Hz.